It’s as easy to create a castle as it is to create a button. It just depends on where you put your focus! Spiritual Enterprises, Inc. is the tongue-in-cheek name for Spiritual Enterprises Incorporated: Embodied Spirituality right here on earth. It consists of the following elements. Enjoy! SE-Therapy. Designed with you in mind! SE is short for Sovereign Empaths. 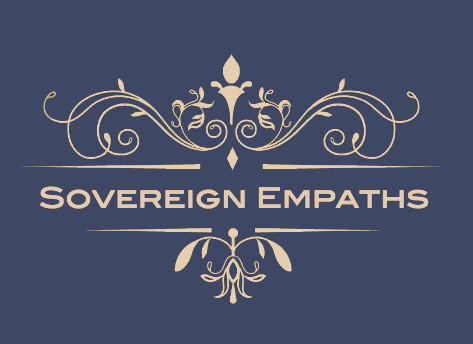 Sovereign Empaths are sensitive people with high levels of empathy and an independent take on life. The SE-Therapy sessions are tailor-made to meet your requirements and designed to help you uncover the essence of what you’re up against. Whether you need clarity or energy healing, SE-Therapy addresses your needs. The community has been designed to bring you together with your tribe, to journal and get feedback, to practise your manifestation skills and to create the life you want. 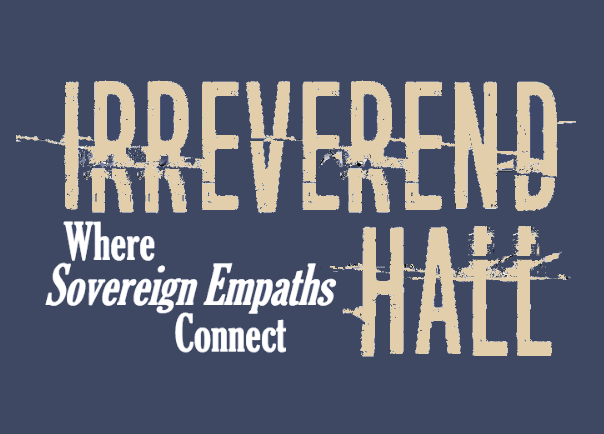 The Easy Button Club is the hub of Irreverend Hall. Here you get to implement all the tools and techniques. 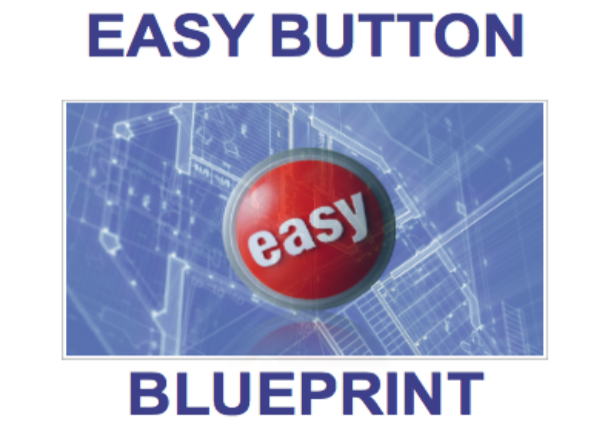 Start with the best tool of them all: the Easy Button. Get your download of the Blueprint right here and work your way through the Series and the Course to really get a handle on those manifestation skills!